Bayshore Storage | The best place to store your RV, boat, or trailer in all Jefferson County. 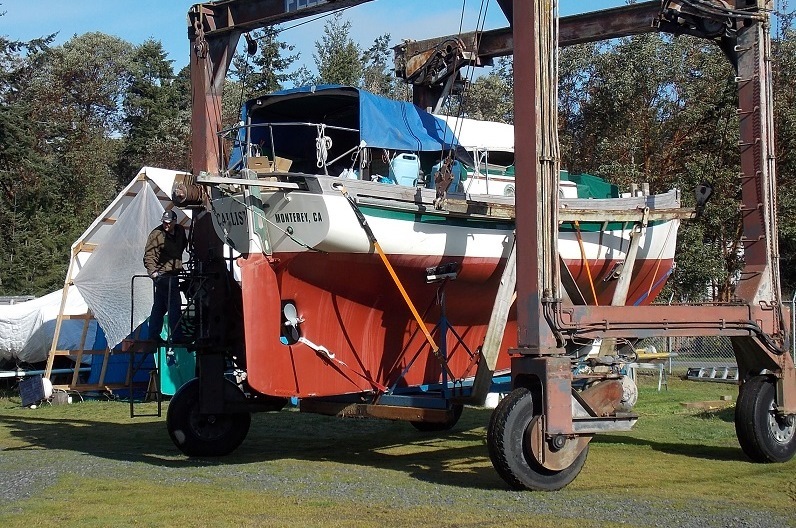 Port Townsend’s Bayshore Storage is the best place to store your boat, RV, car, or just about anything other valuable. We have a secure lot, surrounded by trees, close to the Port of Port Townsend. Your choice of almost four acres of land available, including our new waterproof and fully-locking storage locker. Bayshore Storage provides over three acres of open, firm grassy ground. The lot is surrounded by light woods, yet still quickly accessible from town. For placing your vehicle or item, we have a lifter available for an additional charge. We have several pictures of our lot available. We also have a secure, waterproof trailer for use. Bayshore Storage is also home to Sound Biodiesel, Inc — the first commercial biodiesel plant permitted in Washington state! Our prices are directly related to the length of your vehicle or item(s), or the amount of area your item will occupy.